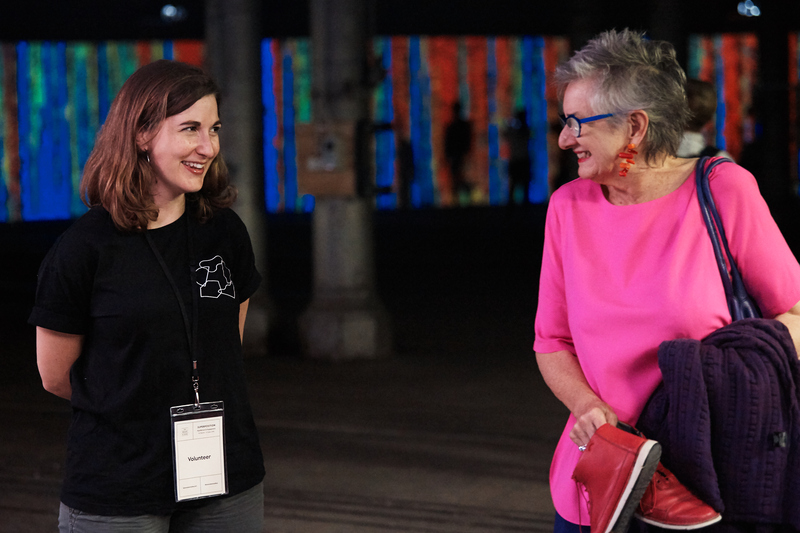 Being a volunteer with the Biennale of Sydney offers a rewarding opportunity to discover more about contemporary art and meet new friends. 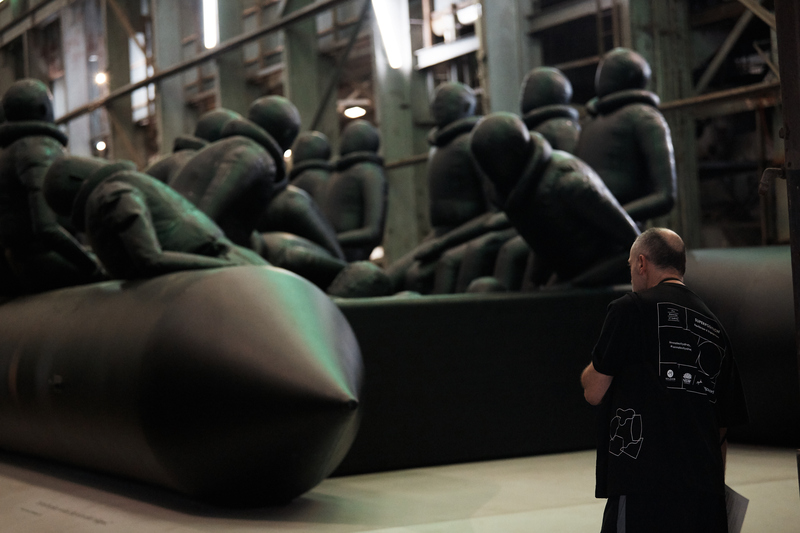 The Biennale of Sydney values the individual worth, uniqueness and diversity of all people. 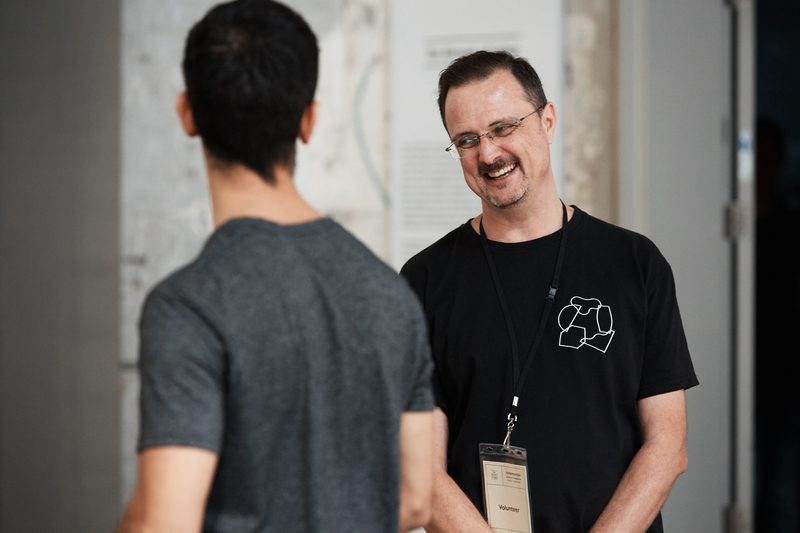 We seek to remove barriers to participation in our volunteer program that will enable all people to meet their full potential, and experience meaningful involvement with the Biennale. 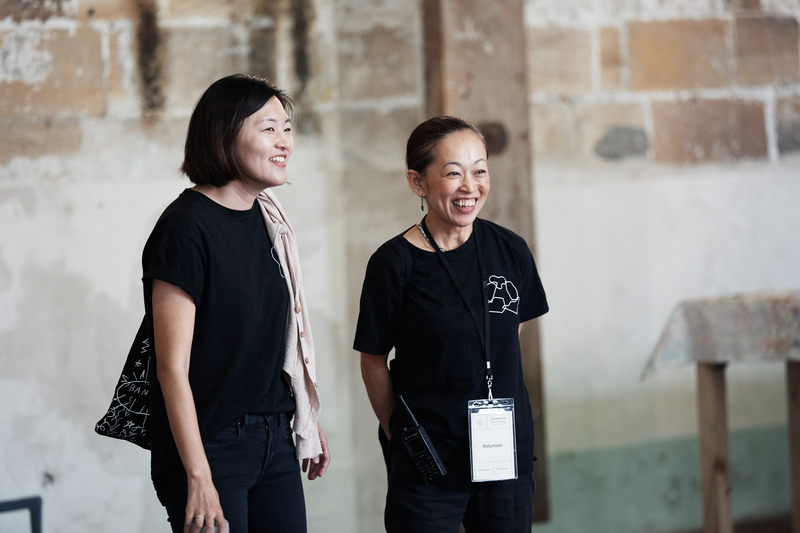 We will be recruiting for volunteers to join our team for the 22nd Biennale of Sydney in late 2019. 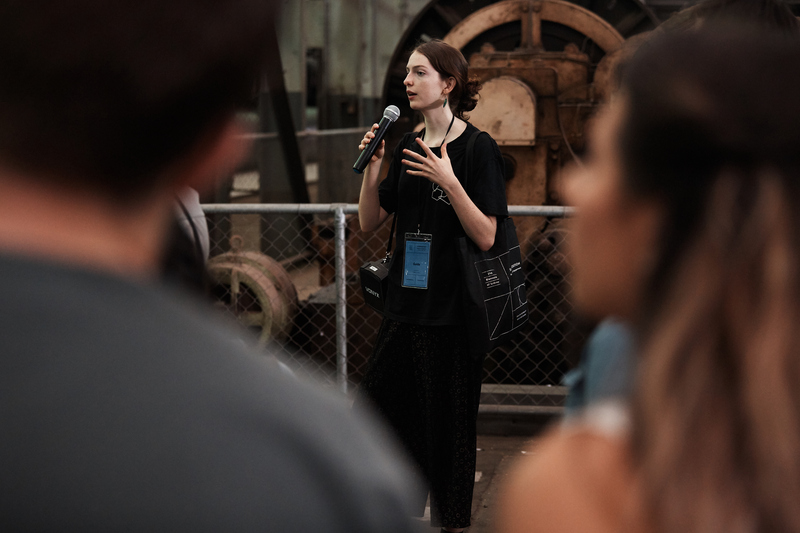 Subscribe to our eNews to stay up to date.